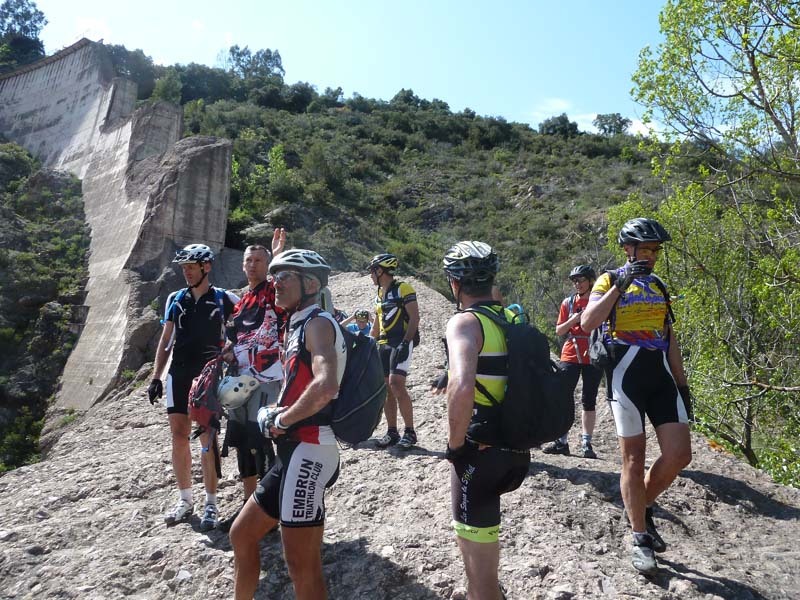 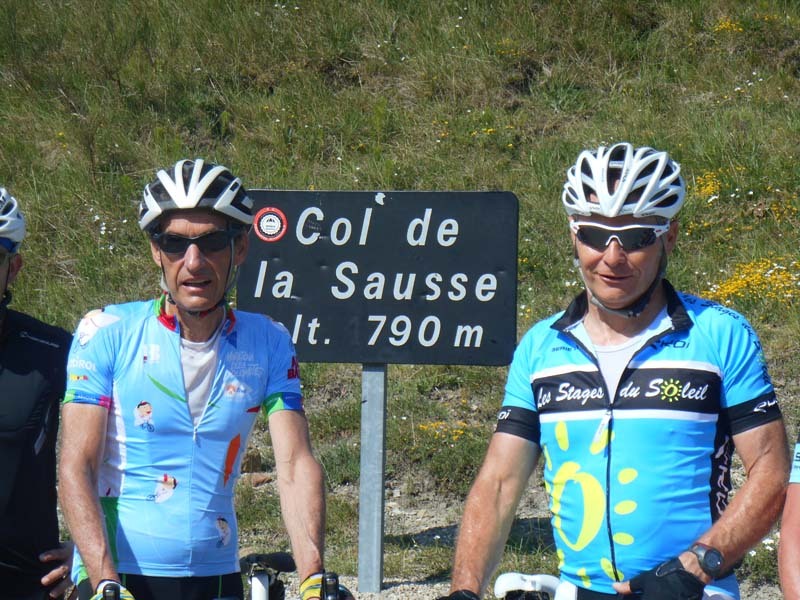 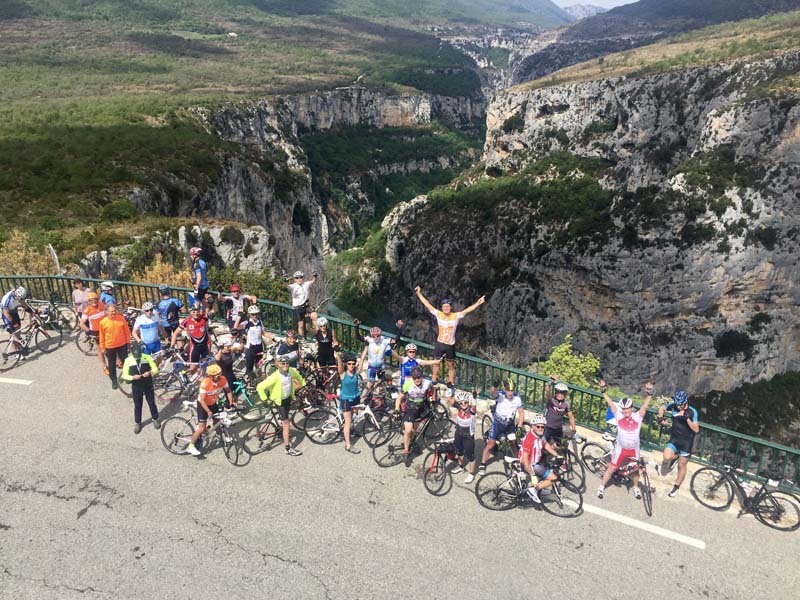 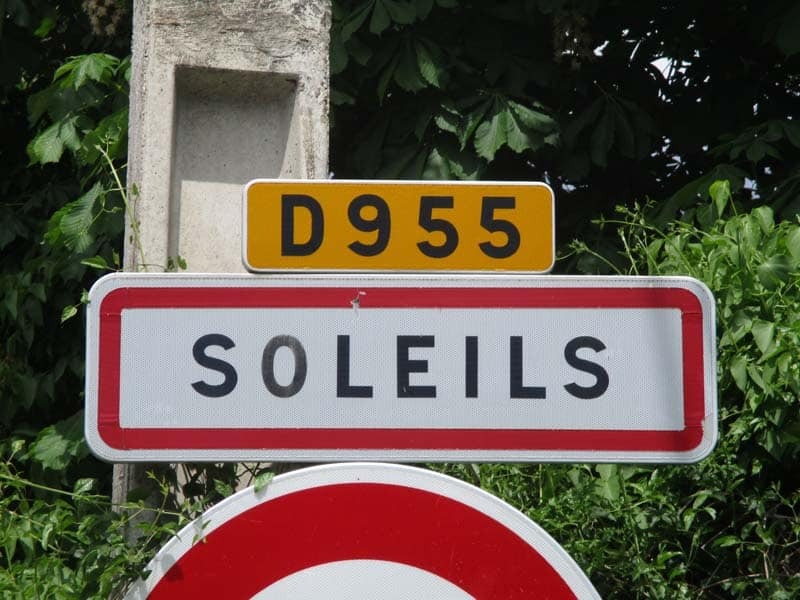 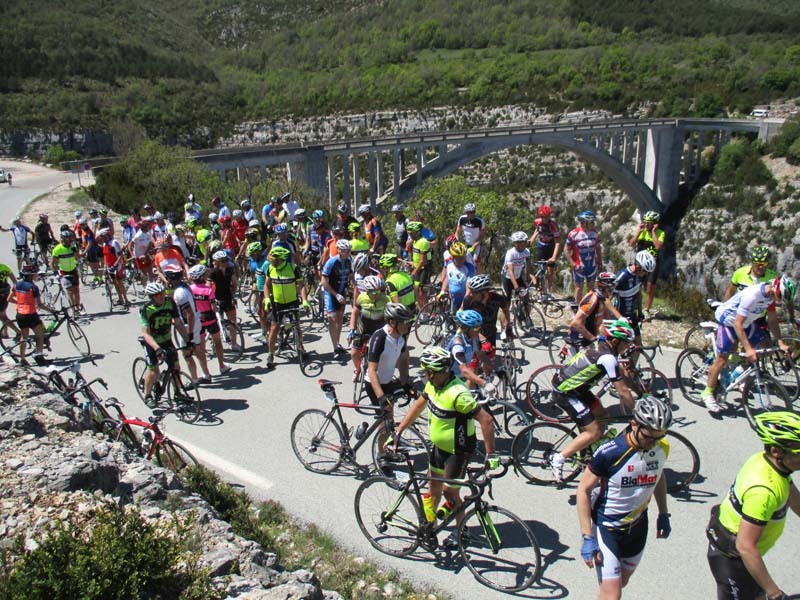 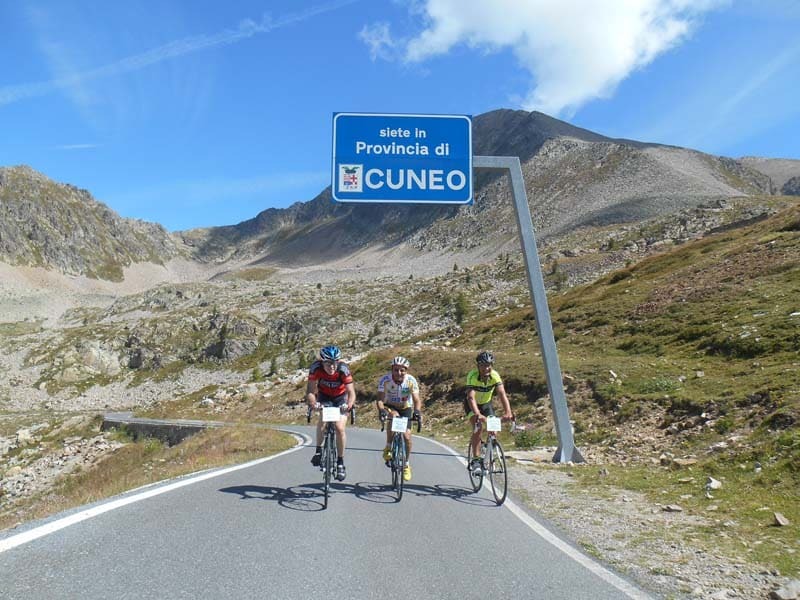 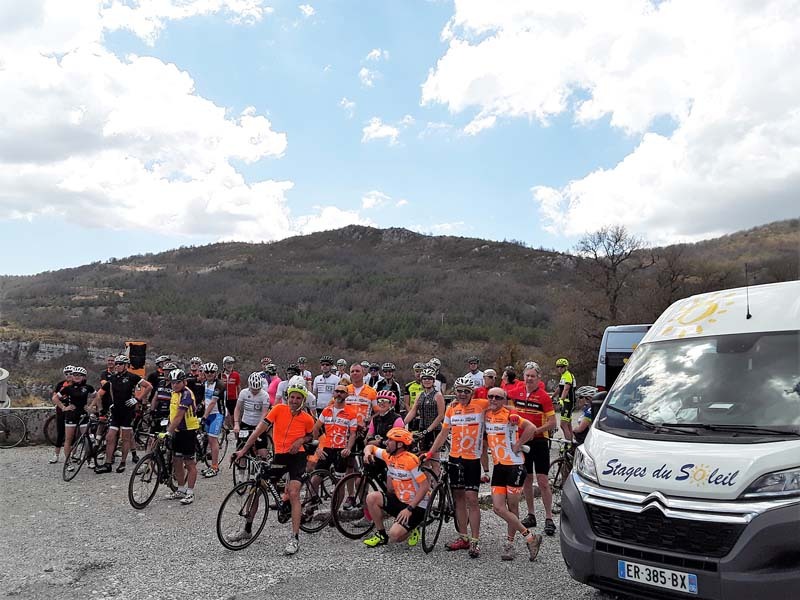 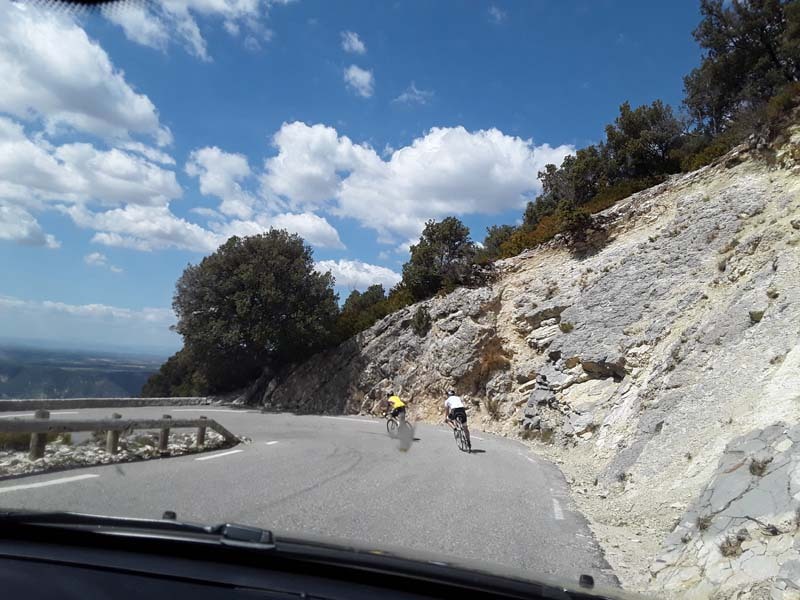 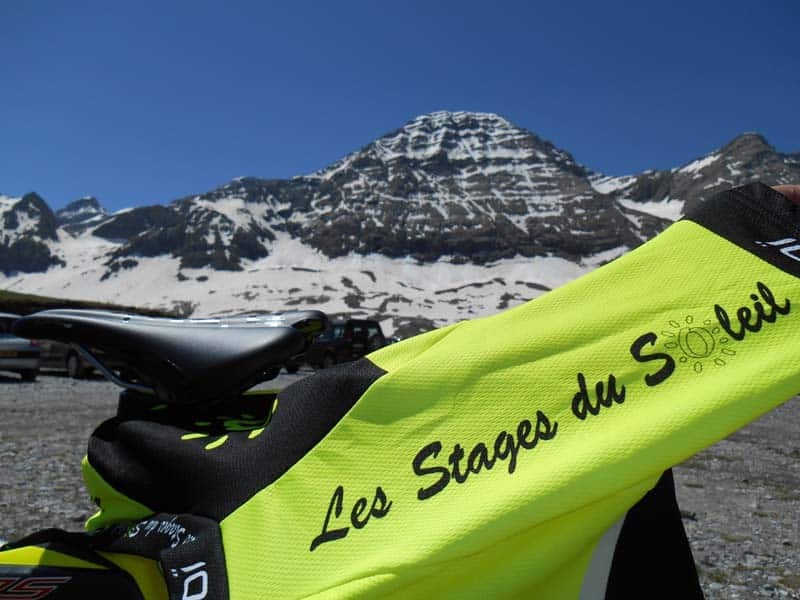 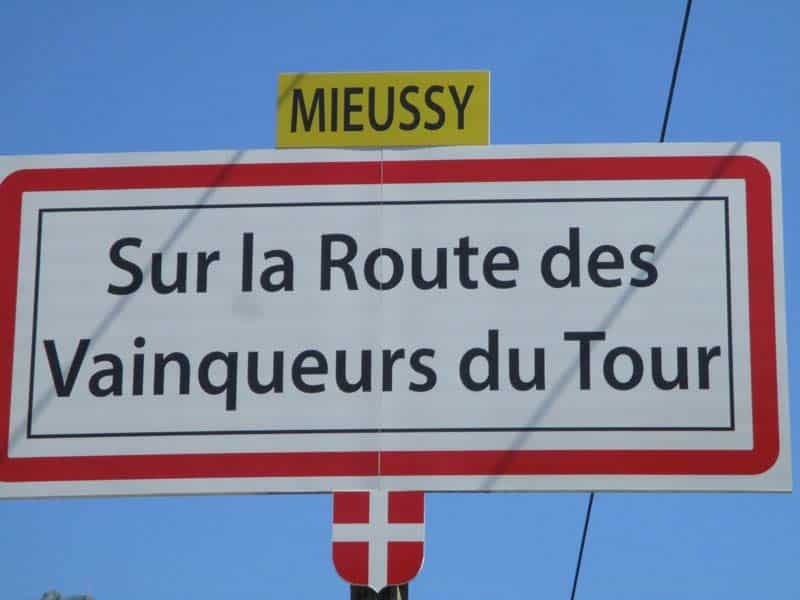 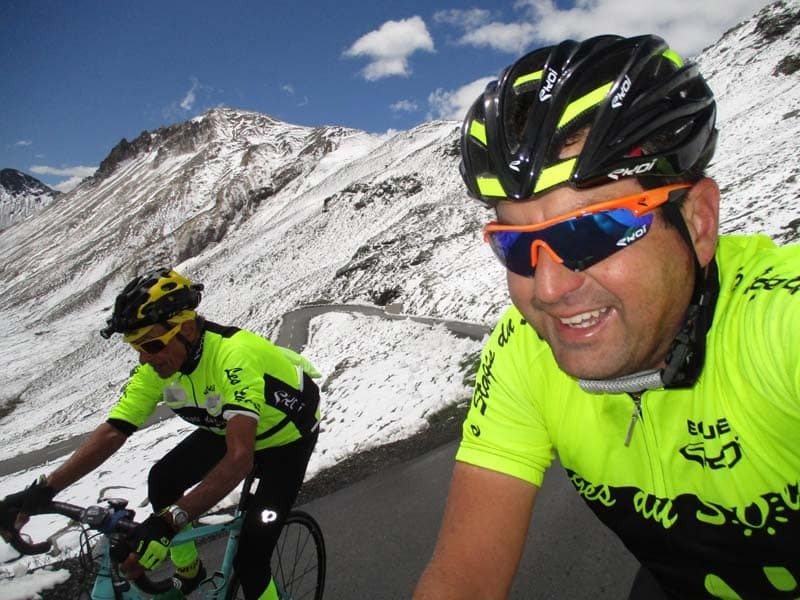 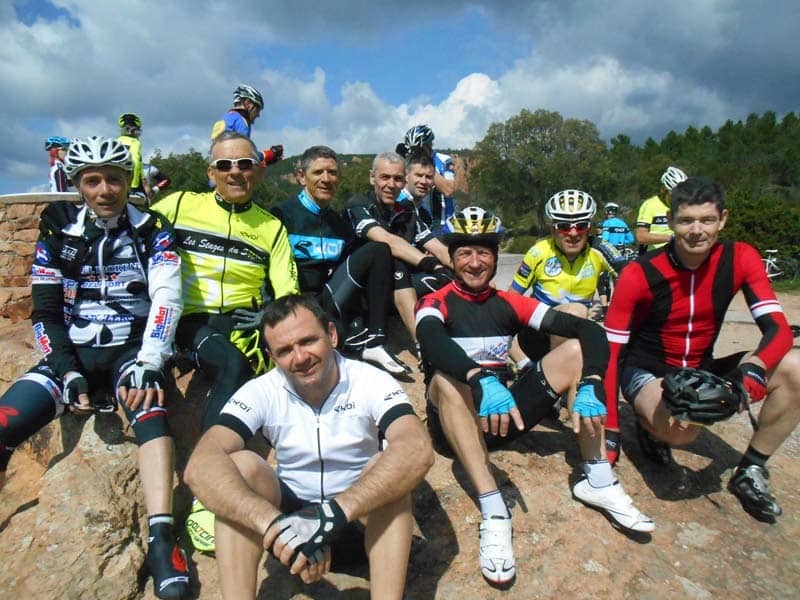 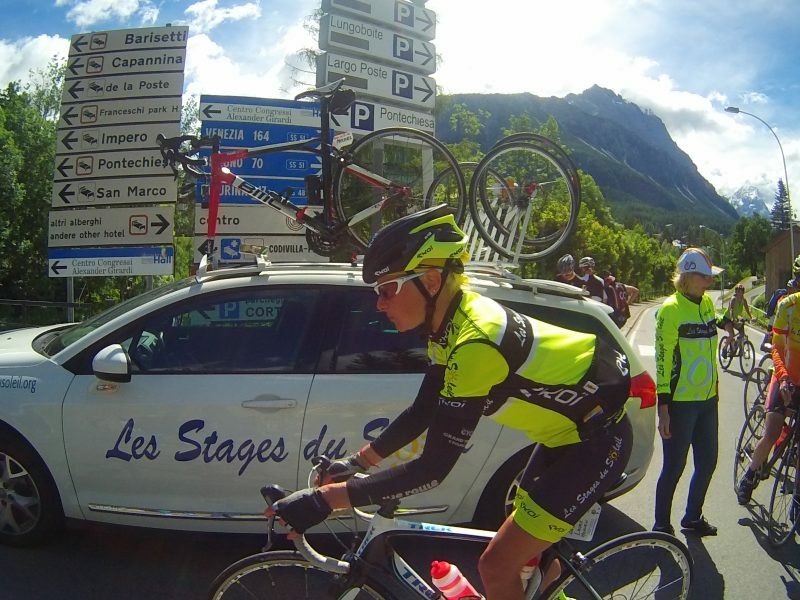 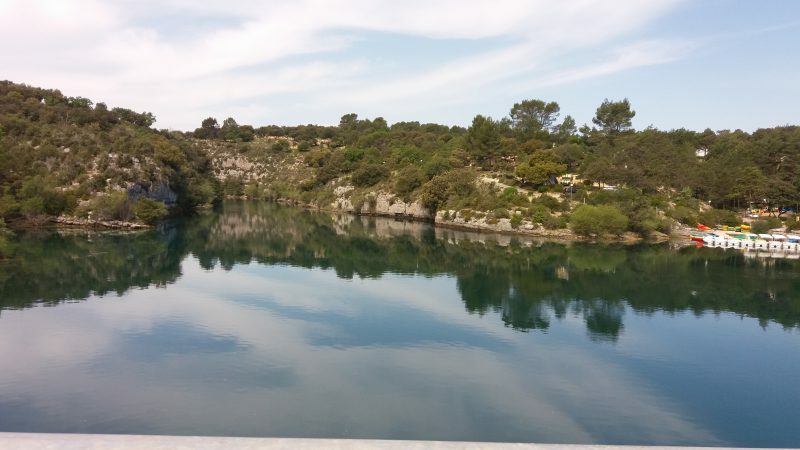 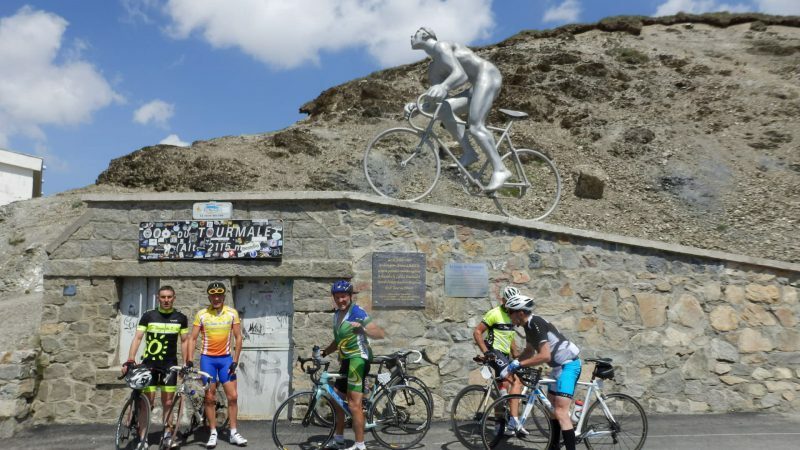 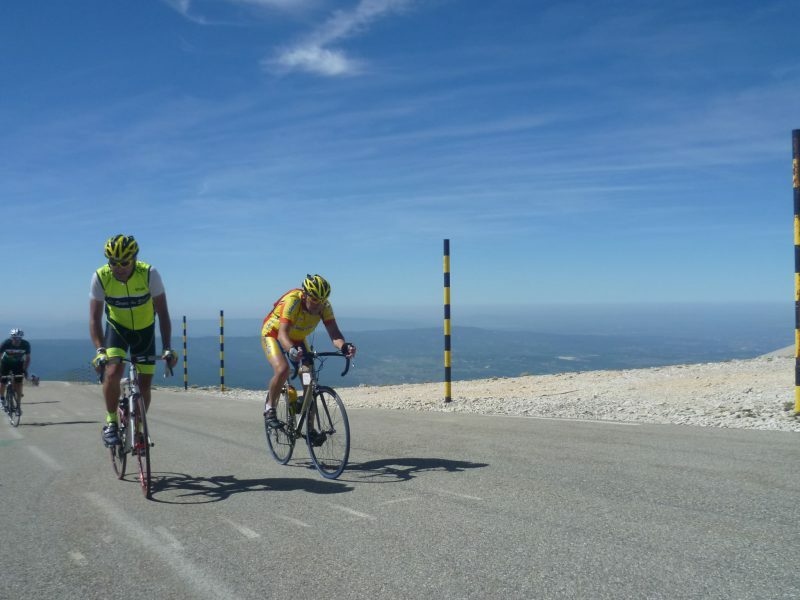 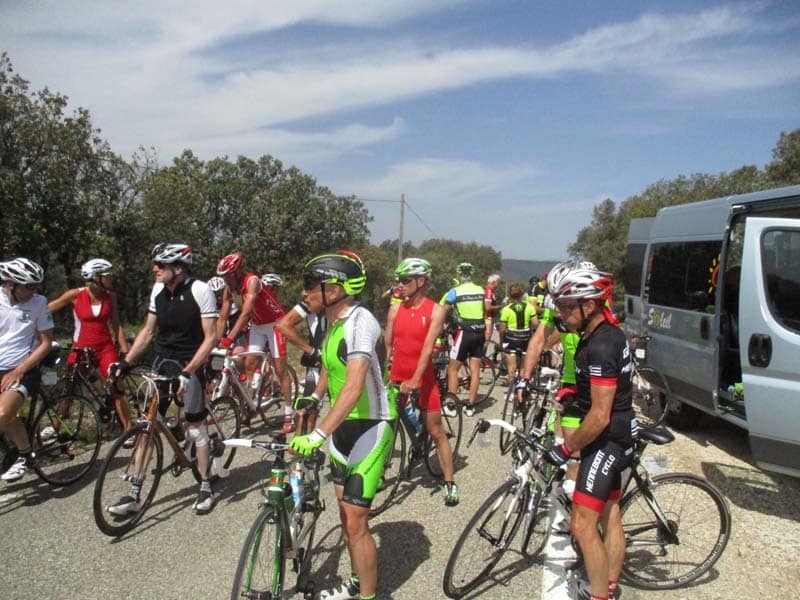 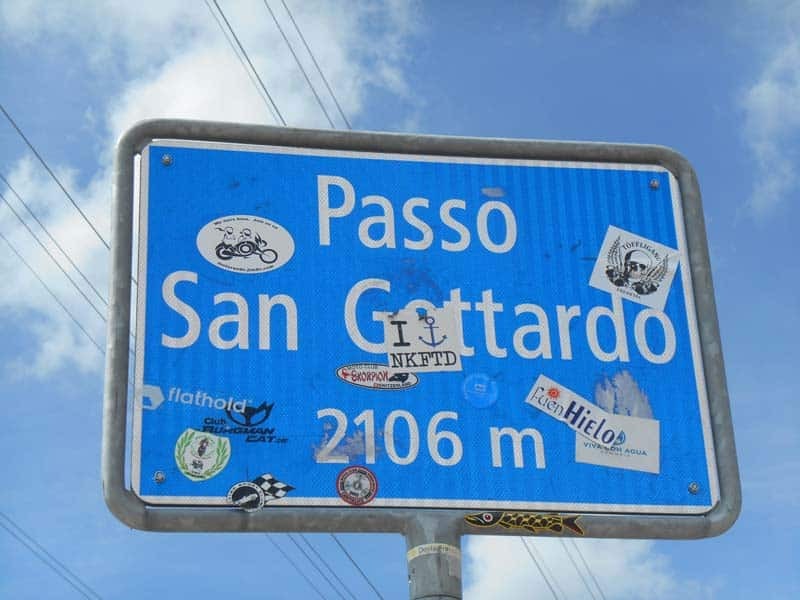 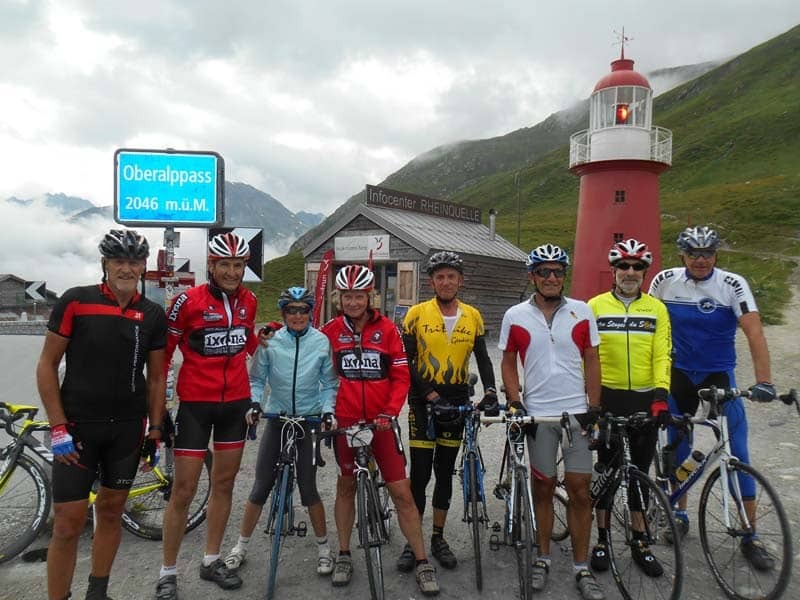 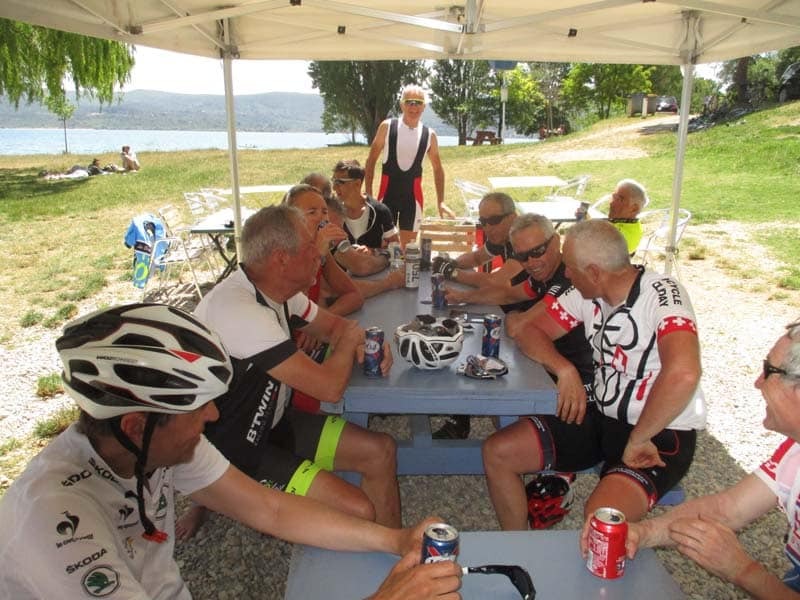 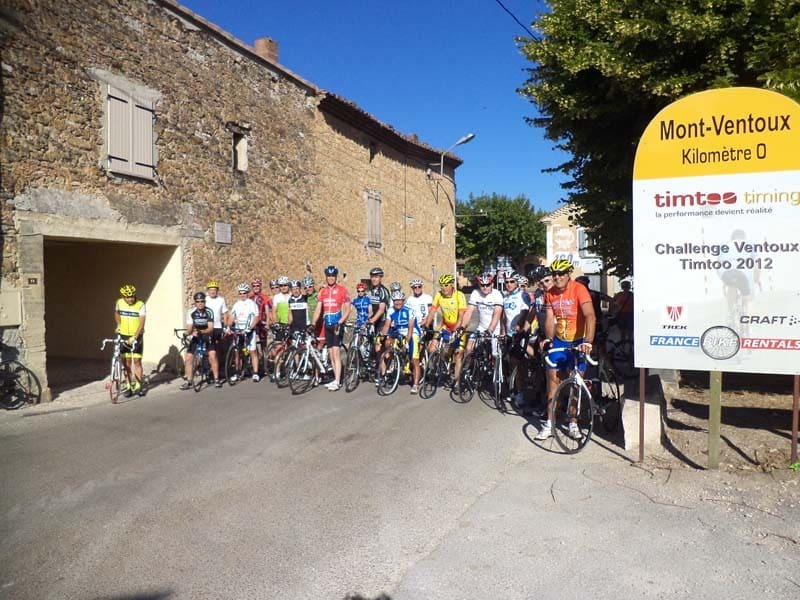 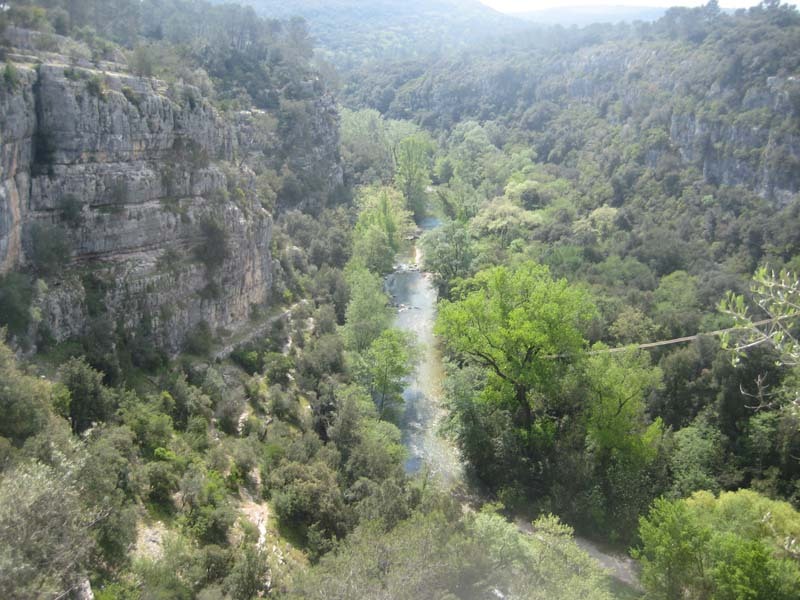 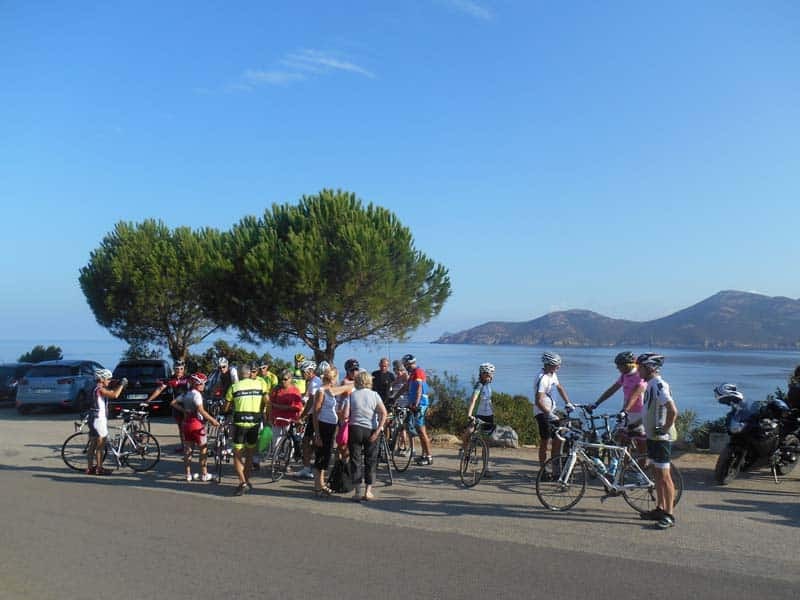 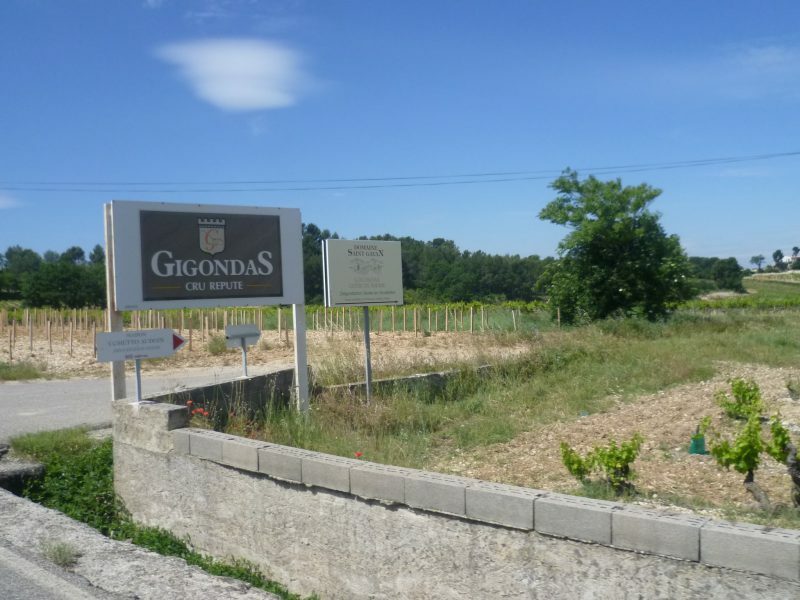 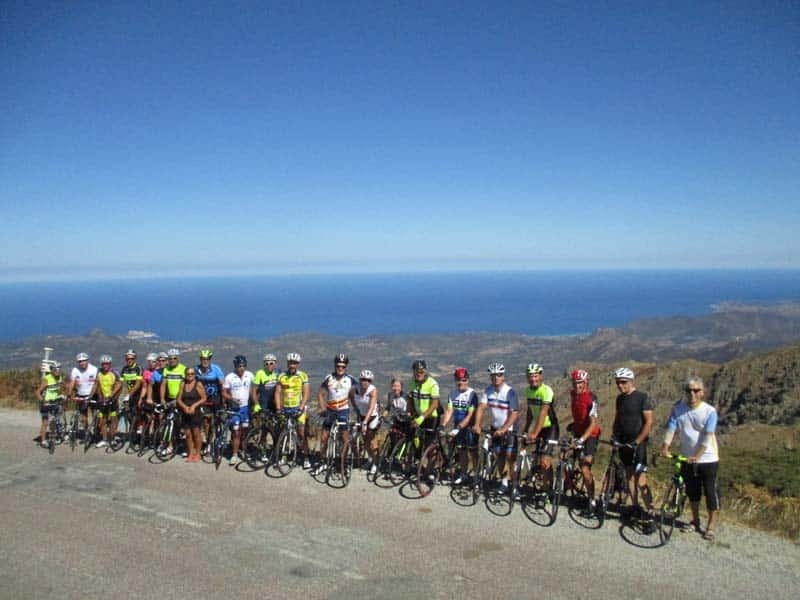 In Provence Alpes Côte d'Azur Classics Internships du Soleil Cyclists stays with coaching and group levels for you to discover the small roads and the remarkable Collars, exceptional landscapes of one of the most beautiful regions of France. 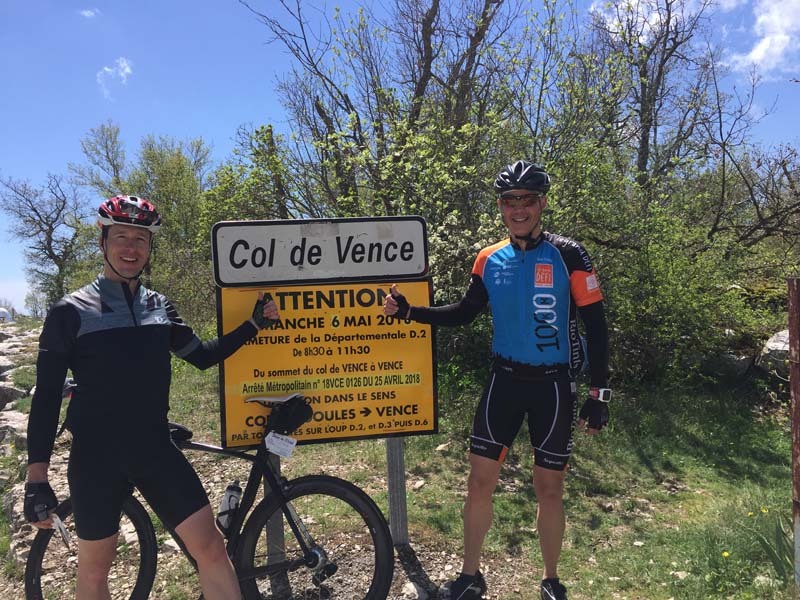 La Colle Sur Loup (06): On the French Riviera and facing the Provencal village of St Paul de Vence. 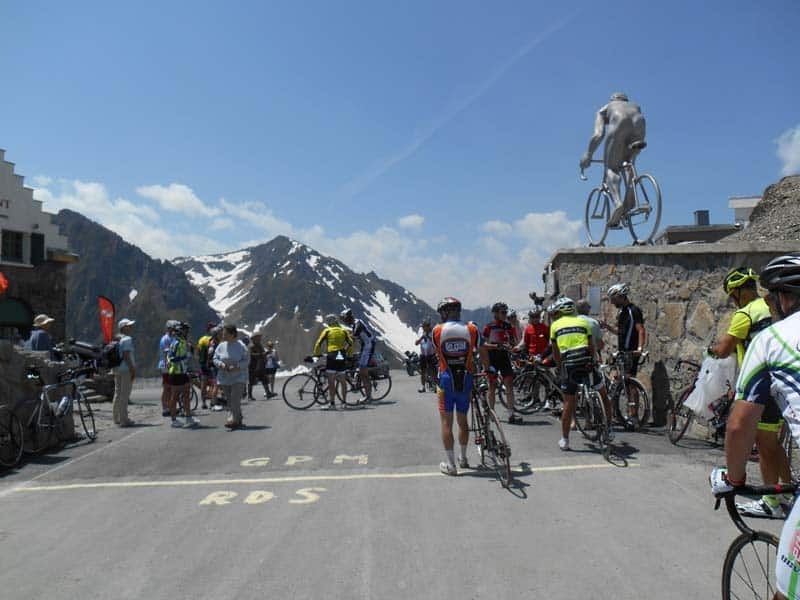 Porte des Alpes d'Azur. 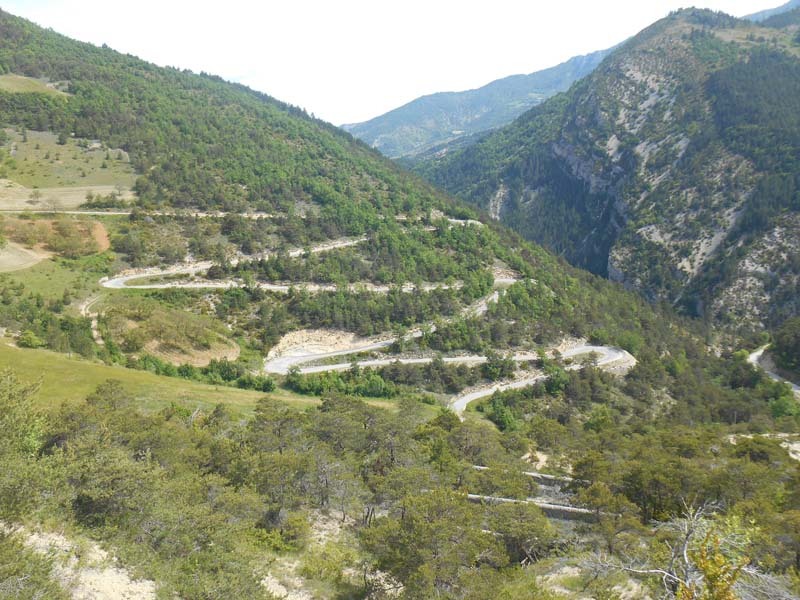 Rémuzat - Drome Provencale or "Baronnies" Between Vercors, Ventoux and Provence, preserved roads and landscapes. 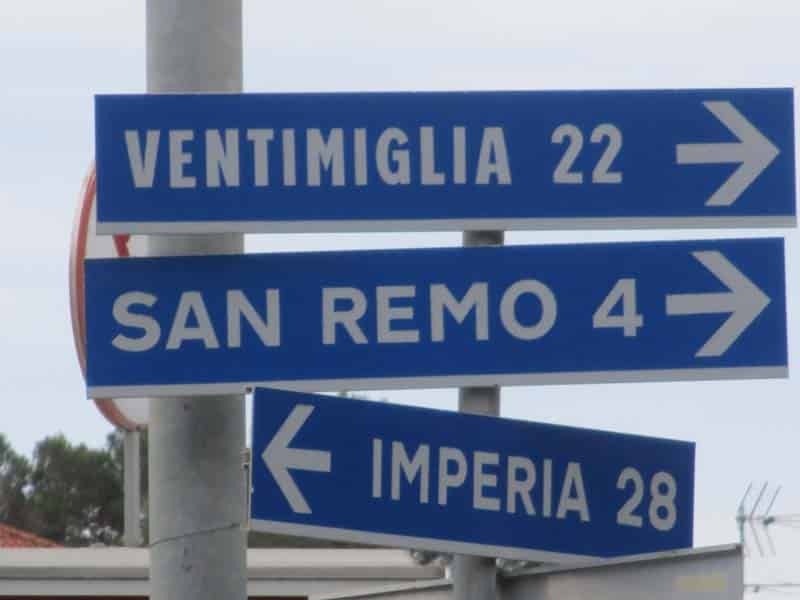 Menton (06): Gate of Italy, close to the Principality of Monaco. 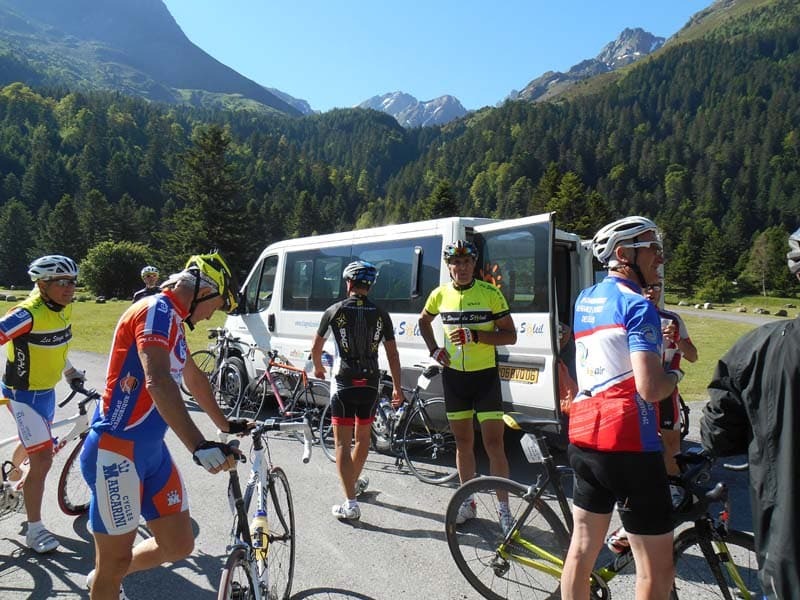 Departure or arrival of the famous Route des Grandes Alpes. 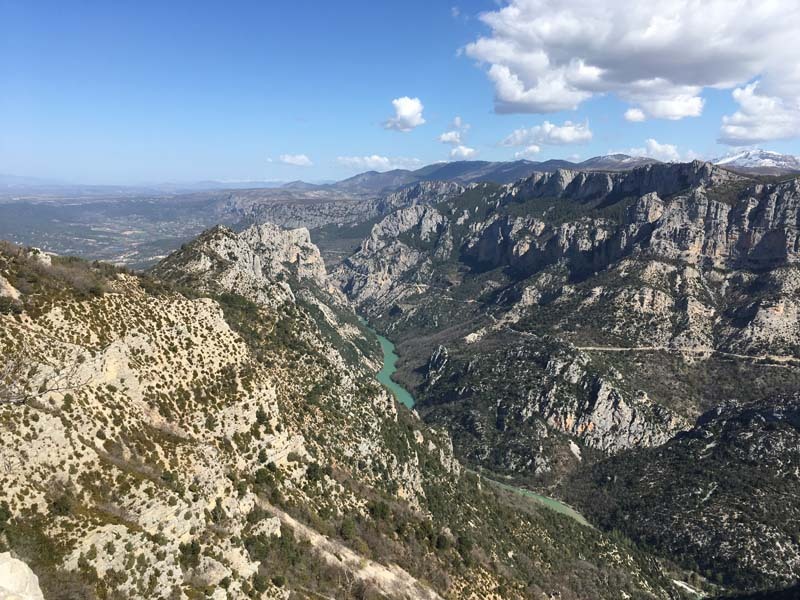 Montpezat The village of Montpezat door of Haute Provence and the Verdon Gorges overlooks the river and Lake St. Croix. 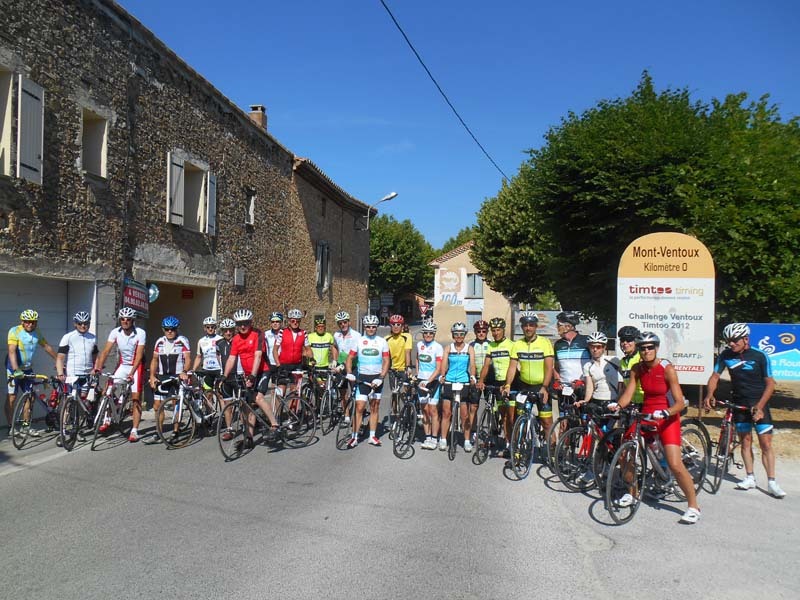 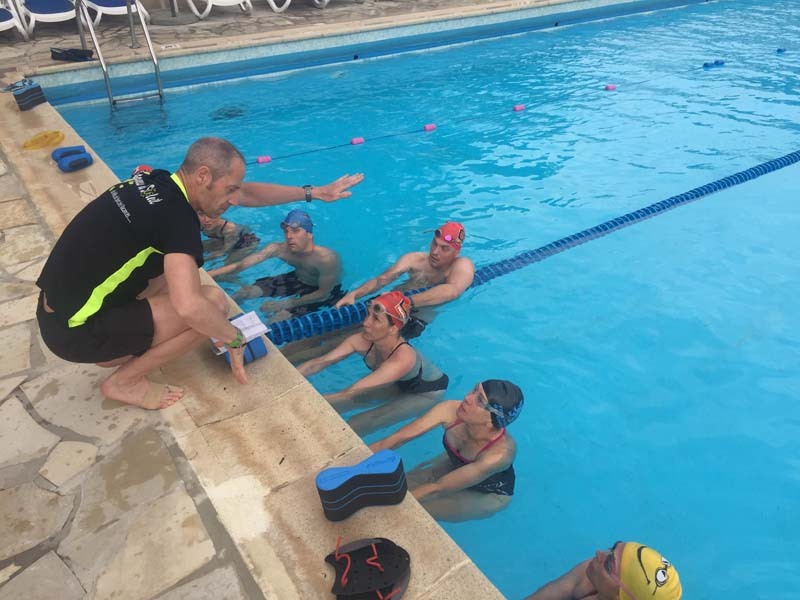 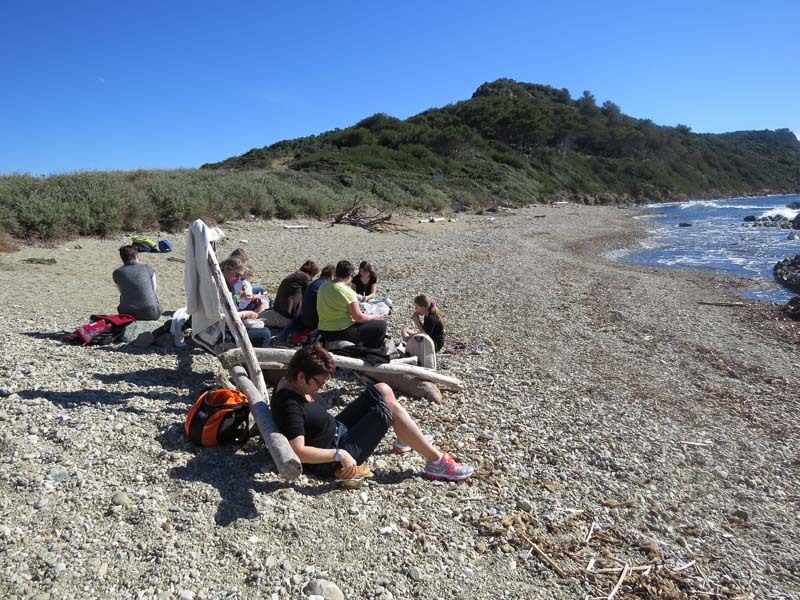 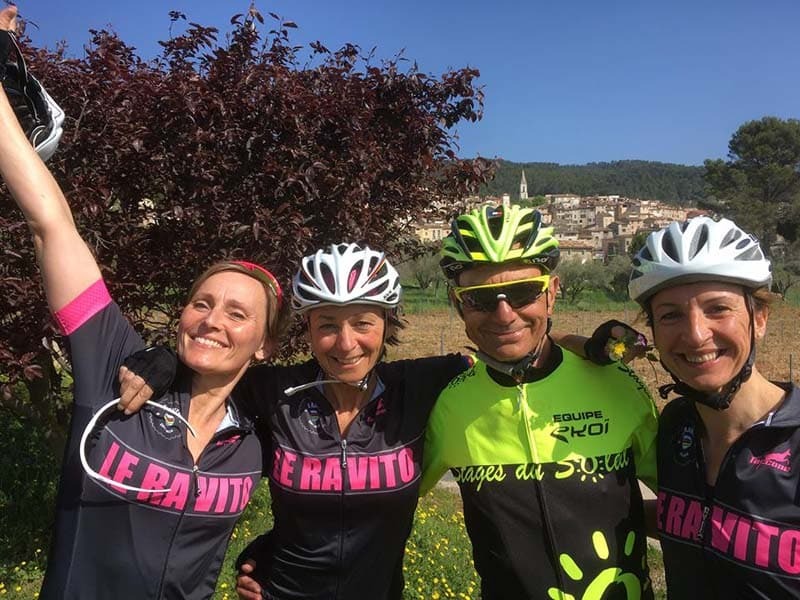 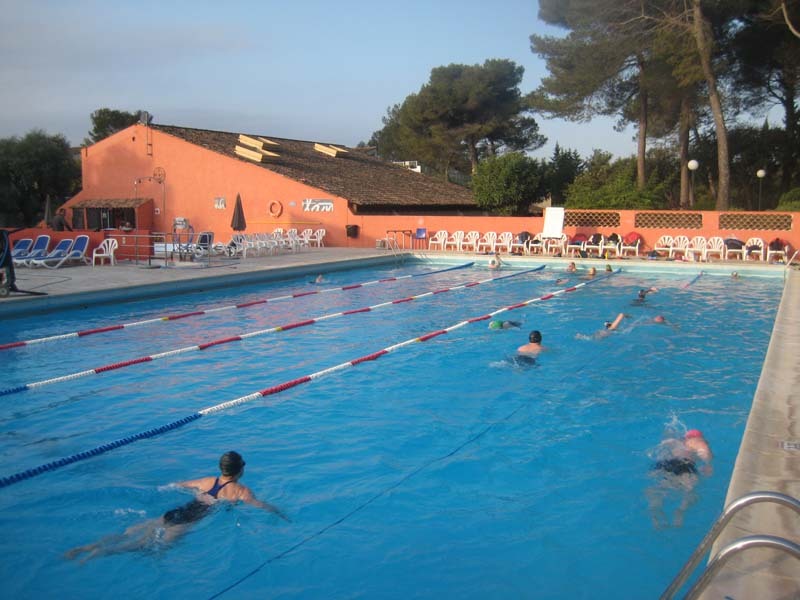 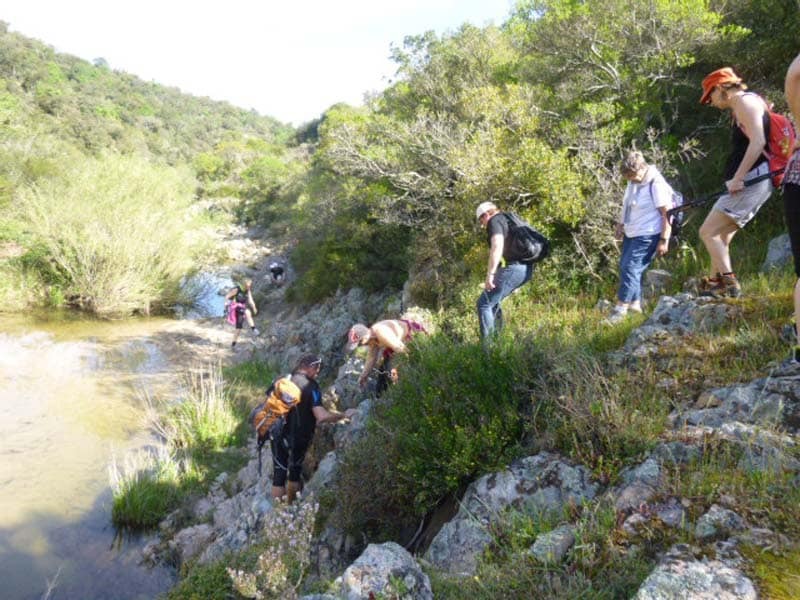 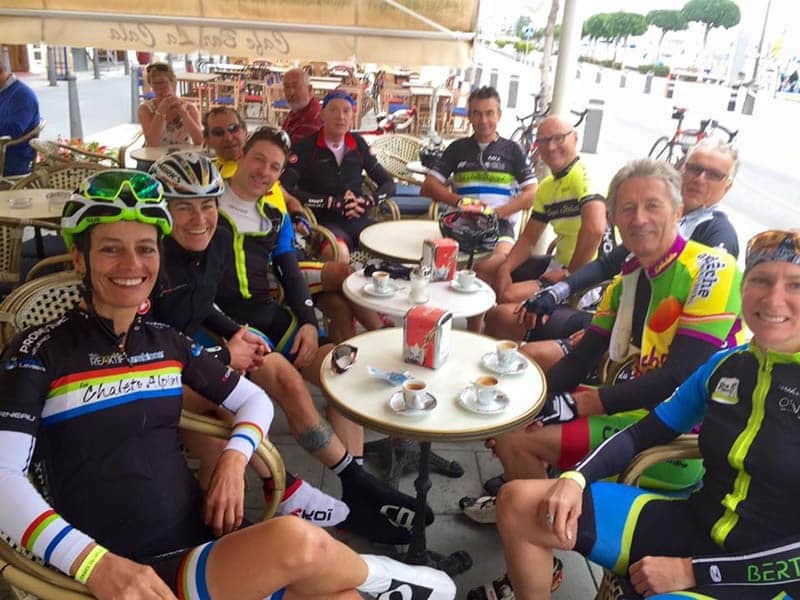 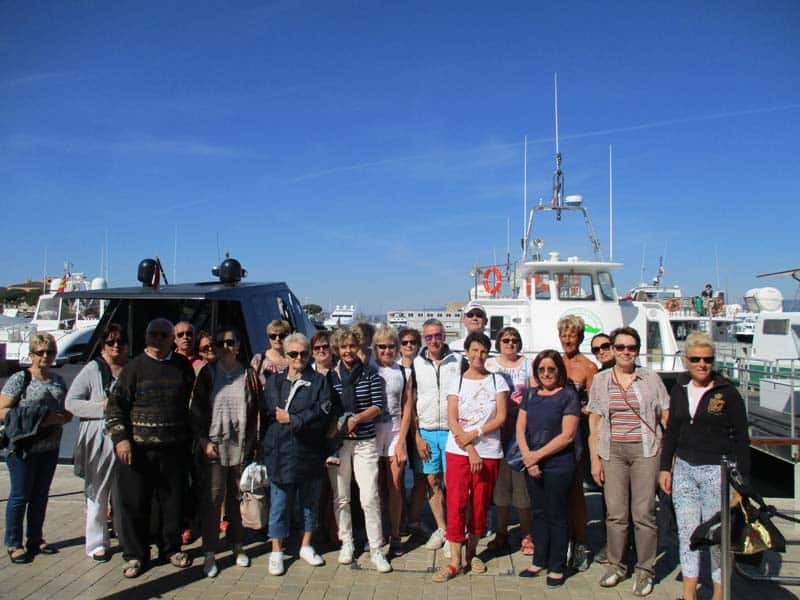 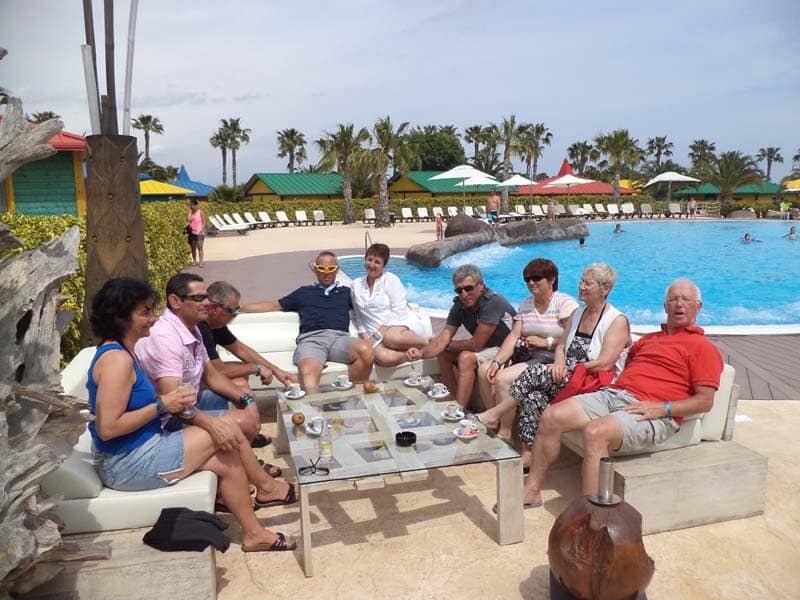 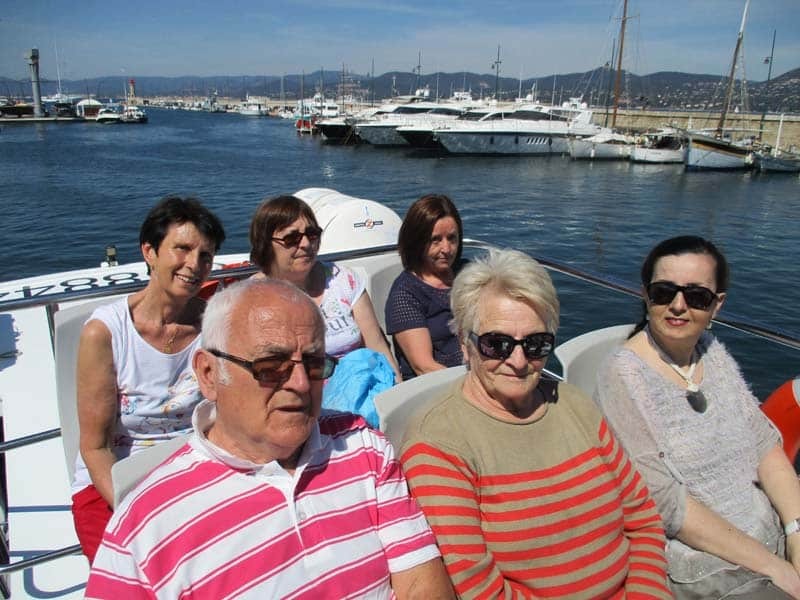 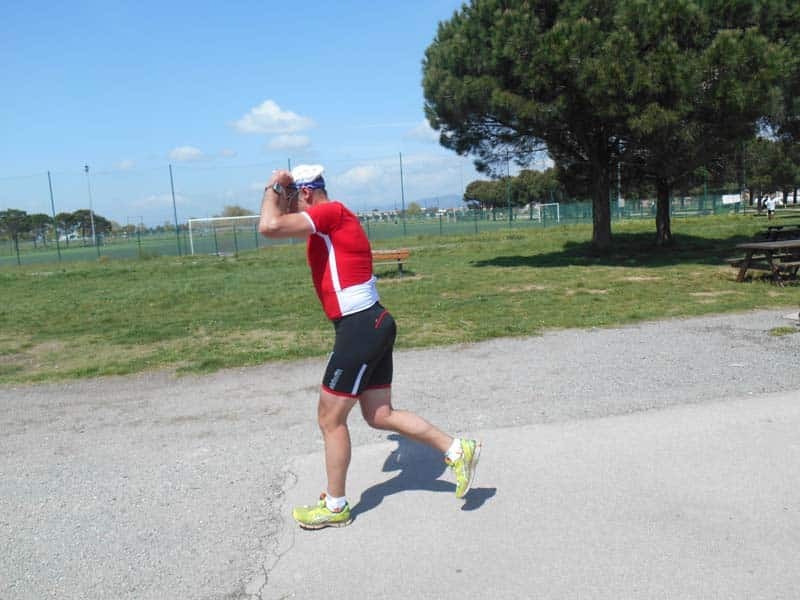 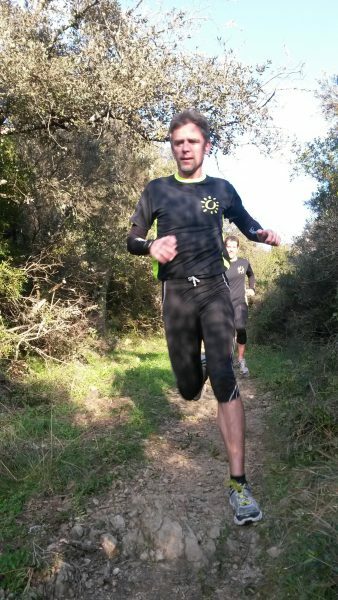 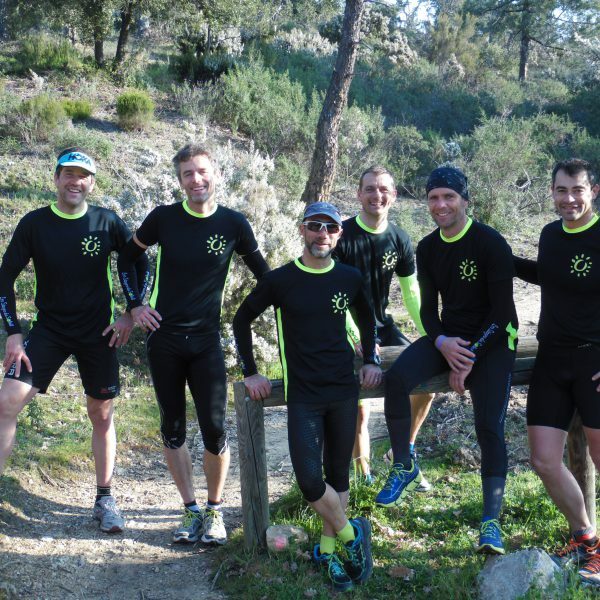 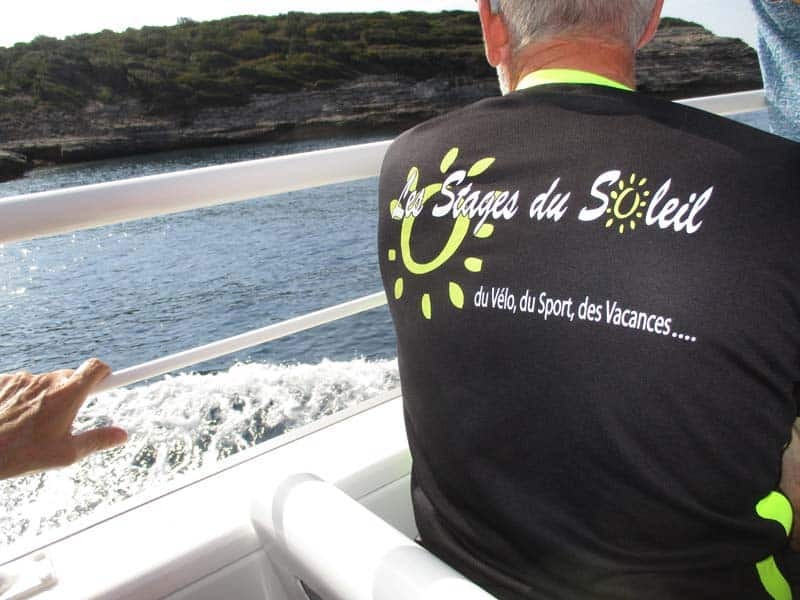 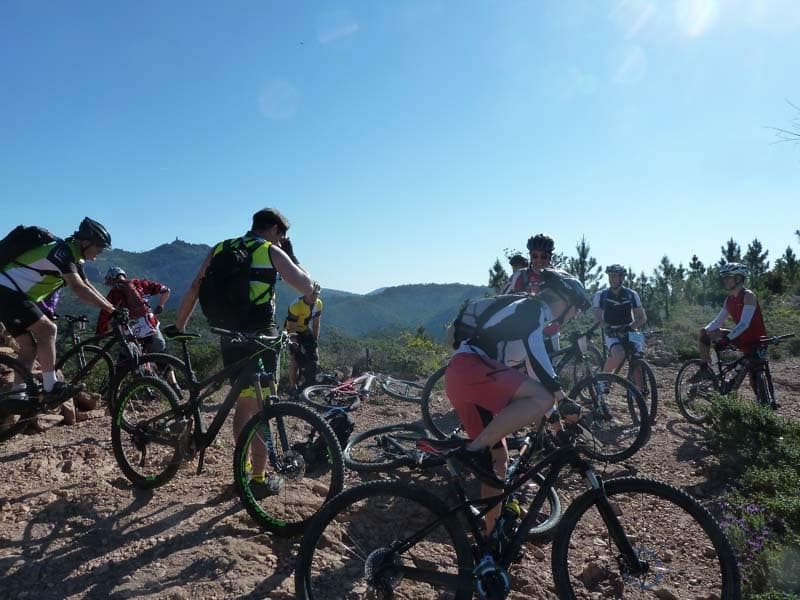 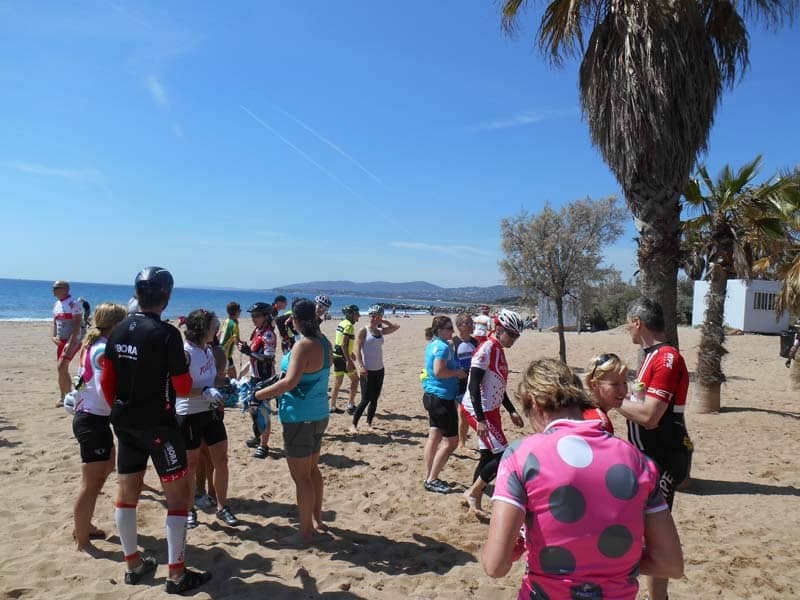 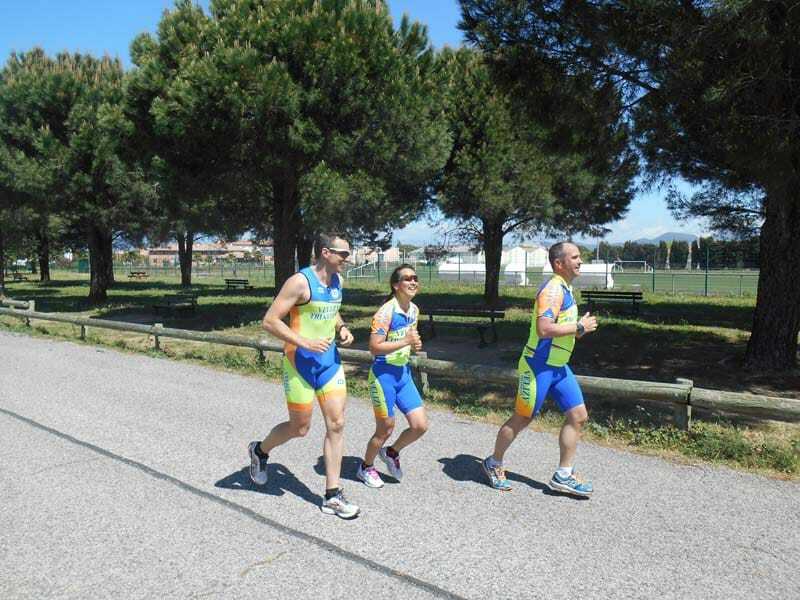 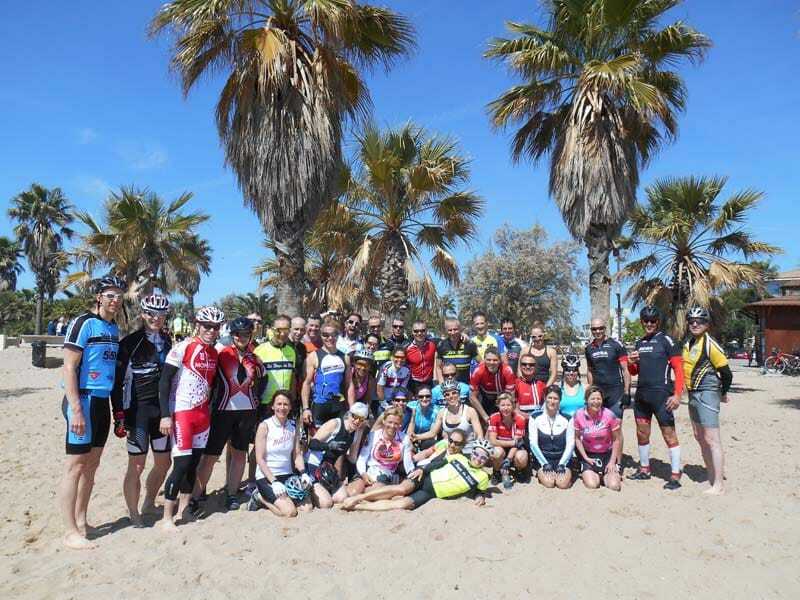 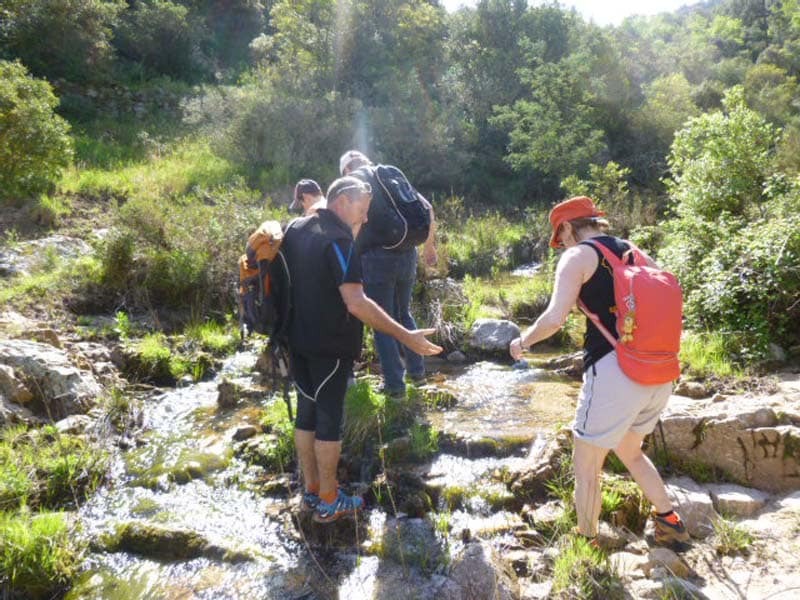 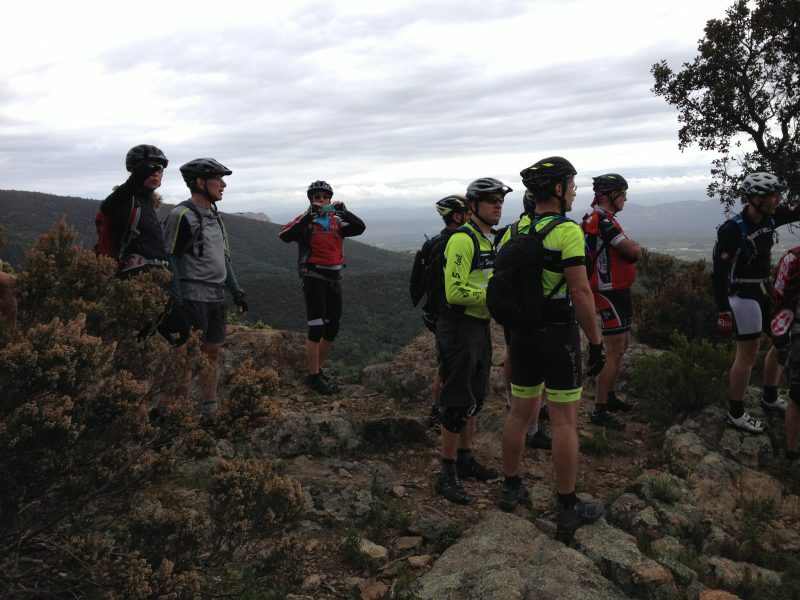 With your club, your association or your business you want to organize a sporting holiday, a weekend or motivation Fitness in Provence Côte d'Azur or in the Southern Alps?.